Vauxhall Astra Mk6 J REC removed from a 2012 Vauxhall Astra Mk6 J. Item is in a good used working condition. 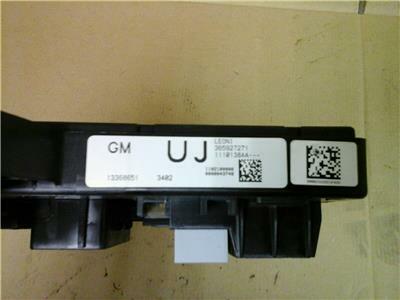 Part number on the unit is 13368651 UJ. Please check this matches yours before purchasing. 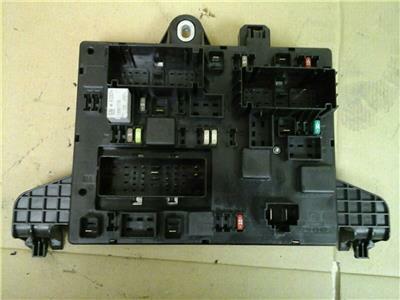 To fit Astra J Mk6 models 2010-2015. Unit has been reset and will need to be programmed to your Astra. Price includes delivery via Royal Mails tracked 24 service.